Affiliate of the Milwaukee Brewers. The goal every night for the Carolina Mudcats organization is for all customers to leave the ballpark with a smile on their face, knowing they had a great time and will have happy memories, regardless of the outcome. The show is just as big as the on-field product—from the antics of Muddy to the wow factor of Mudzilla, the franchise’s video board that, at least as of last season, ranked as the largest in all the minor leagues. 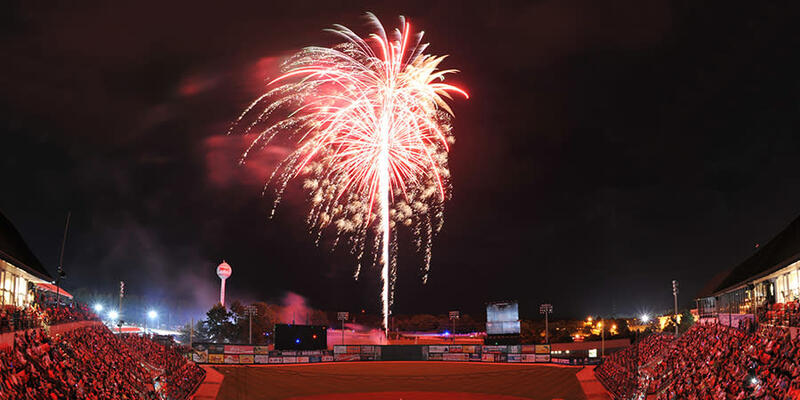 The show will go on with the usual cast of characters on Tues., June 19, at Five County Stadium, but there will be an extra buzz in the air in Zebulon that night. The Mudcats will play host to the Carolina League All-Star Classic, with plenty of bells and whistles before and after the game and with local and out-of-town talent hitting, throwing, catching—and pranking the umpires. The Carolina League has a rich history, dating to its founding in the mid-1940s. Among the famous names to pass through the league are Albert Pujols, Jayson Werth, Willie McCovey, Carl Yastrzemski, Rod Carew, and of course, Crash Davis. The all-star game includes players who could be in the major leagues in two or three years. The game will raise money and awareness for an organization that, like the Mudcats, understands the magic of baseball. About 45 minutes before the first pitch, the Miracle League of the Triangle will play one inning, with the all-stars as buddies for the Miracle Leaguers. The Miracle League is a not-for-profit devoted to giving children and adults with special needs a chance to experience baseball. The Mudcats have been longtime supporters—and the Miracle League’s executive director, Benjy Capps, knows why. “They’ve gotten us from day one,” Capps said. “They’ve always been a part of what we’ve done. It’s a great relationship that’s just baseball when you boil it down. All our kids want to do is get out there and play a game. The all-star experience is not a first for the Miracle League. Nor is the experience of hosting such an event a first for the Mudcats. Those organizations joined together in 2008, when Five County Stadium hosted the Southern League All-Star Game. General manager Joe Kremer said he’s gotten more compliments, and more questions from fellow baseball executives, about the Miracle League’s 2008 all-star appearance than for anything else he’s been a part of in a 30-year stint with the Mudcats’ organization—two in Columbus, Ga., and the past 28 at the Eastern Wake County stadium named for its proximity to Johnston, Franklin, Nash and Wilson counties. Miracle League players gets nicknames as well as customized walk-up music. Capps, whose oldest son Micah has played in the Miracle League since 2007, said he was thrilled to get the chance to have the Miracle Leaguers play at 6:15pm, with the Carolina League’s top players from the Northern and Southern Divisions serving as buddies to the players. Jerseys of the all-stars will be auctioned online from June 18 through June 25, and proceeds will benefit the Miracle League. Fans will be treated to a tremendous fireworks display to conclude the night. Tickets to the game can be purchased for between $13 and $18 individually, $40 for a four-pack or $9 per person for groups of 20 or more. Additionally, 15- and 30-ticket suite packages are available. The ticket office phone number is 919.269.2287. The Greater Raleigh Sports Alliance is among the game’s sponsors. In addition to the Miracle League game, there’s an autograph session earlier in the afternoon and fireworks after the game. Country singer Jason Michael Carroll of Youngsville will sing the national anthem. Fans of Muddy will of course say he needs no help with between-inning entertainment, but for the all-star game, he’s joined by national acts BirdZerk and ZOOperstars. BirdZerk is a San Diego Chicken-type character who goes by the title America’s Ballpark Prankster. ZOOperstars are basically acrobats and comedians in inflatable costumes, with names such as Centipete Rose, Alex Frogriguez, Derek Cheetah, Harry Canary and Ken Giraffey Jr.
Kremer stressed that it’s not only players who have major-league capabilities to display at events such as this one. The Mudcats are thrilled to get the chance to host. The franchise, an affiliate of the Milwaukee Brewers, is relatively new to the Carolina League, joining in 2012 when the Double-A team went to Pensacola, Fla., and the Kinston Indians franchise moved to Zebulon. 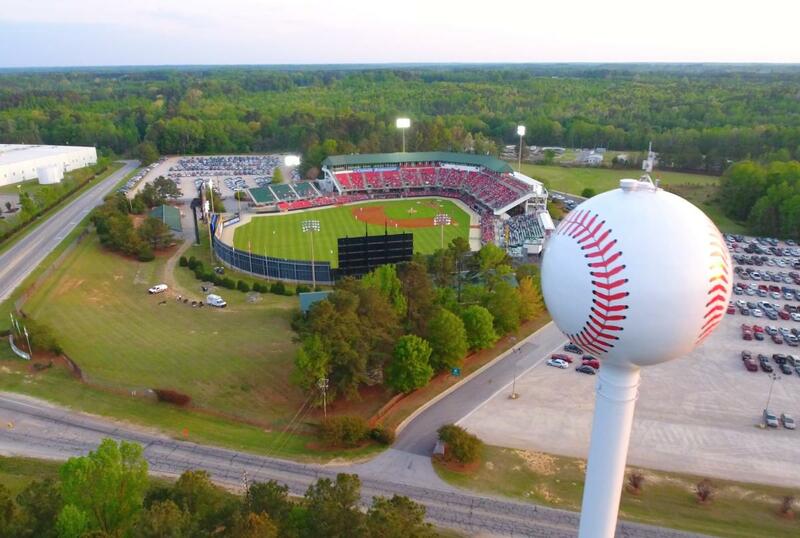 The Carolina League is 10 teams in two divisions, ranging from Wilmington, Del., to Myrtle Beach, S.C.
Kremer said US Foods, the all-star game’s presenting sponsor, was instrumental in helping the game come to fruition. Kremer enjoys all-star games for the chance to reconnect with fellow GMs who are too busy during the season to travel much, if at all, to other league parks. The Carolina League’s executives will take a trip the morning of the all-star game to the USA Baseball National Training Complex in Cary. In between, they’ll experience the restaurant scene in downtown Raleigh&apos;s Glenwood South district. Kremer said the game presents yet another opportunity to showcase Greater Raleigh. 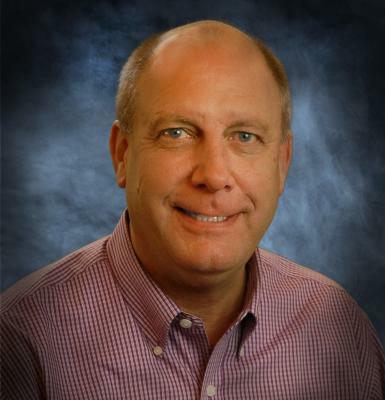 Scott Dupree, executive director of the Greater Raleigh Sports Alliance, credited the work of Kremer, assistant general manager Eric Gardner and others for bringing the game to Zebulon.